“The Big Cat” continues his month-long streak of top-five finishes as the World of Outlaws season heats up. 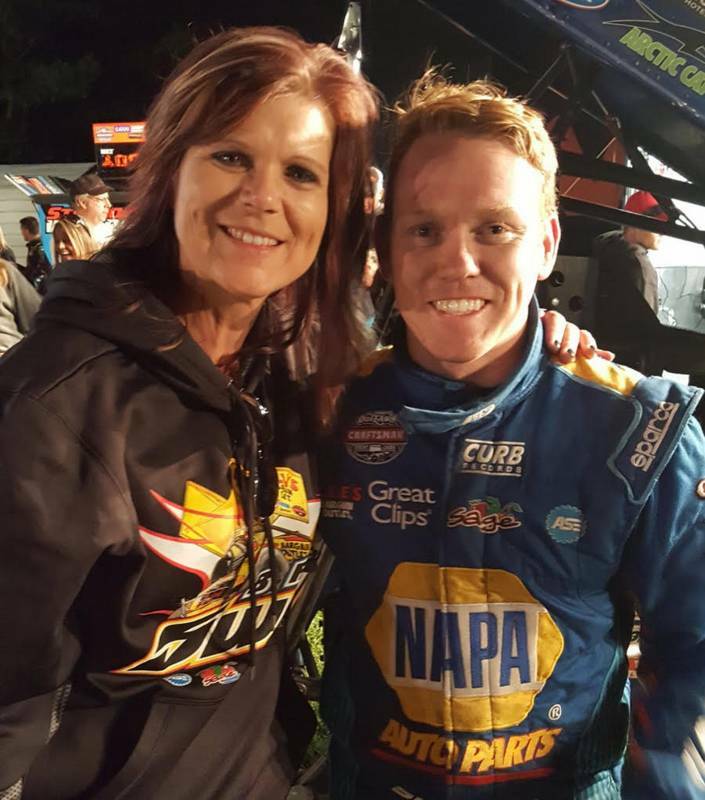 The last time Brad Sweet finished outside of the top-five in World of Outlaws action it was May 20th – 13 races ago, and he continued the streak this past week. 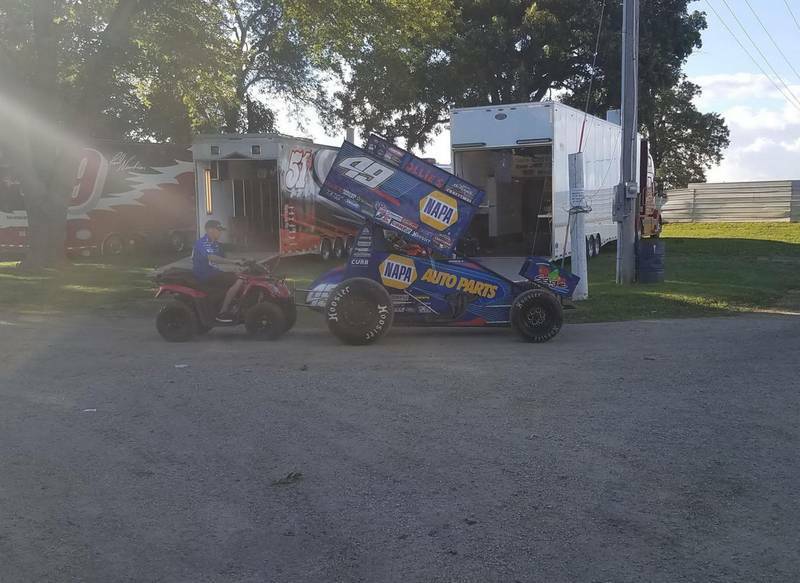 The NAPA AUTO PARTS team continues their climb in the point standings, now only 50 points behind leader Donny Schatz. 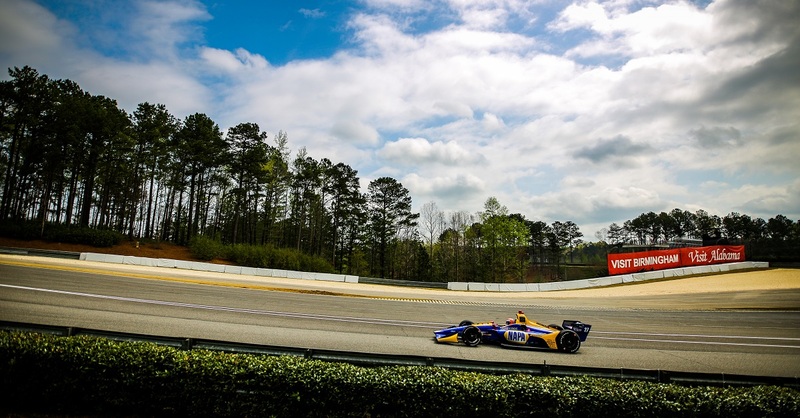 It was a busy week for the Mooresville, North Carolina, based race team with three races in three states, in five days. 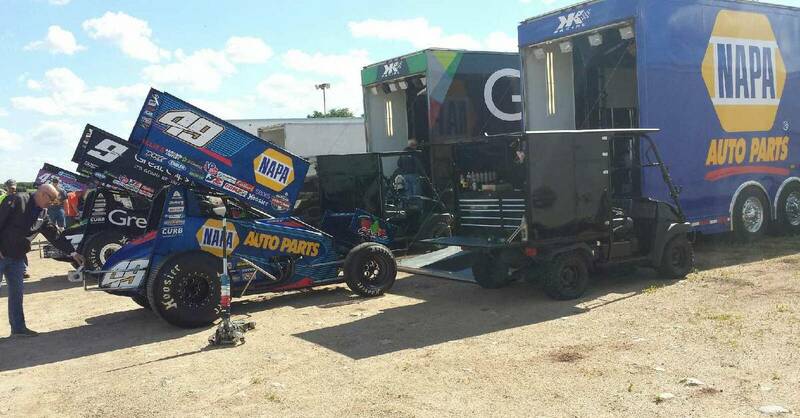 On June 20th, the team was in Sauk Rapids, Minn., at Granite City Speedway. 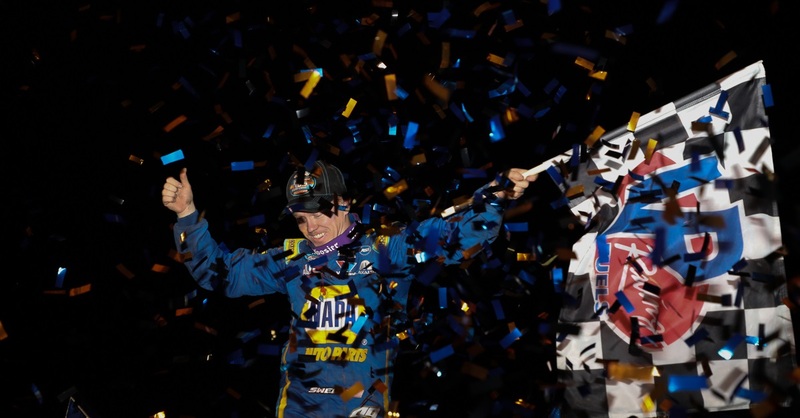 Starting from the 10th position, Brad worked his way through the field, eventually finishing third in a close battle with Donny Schatz and Jason Johnson. 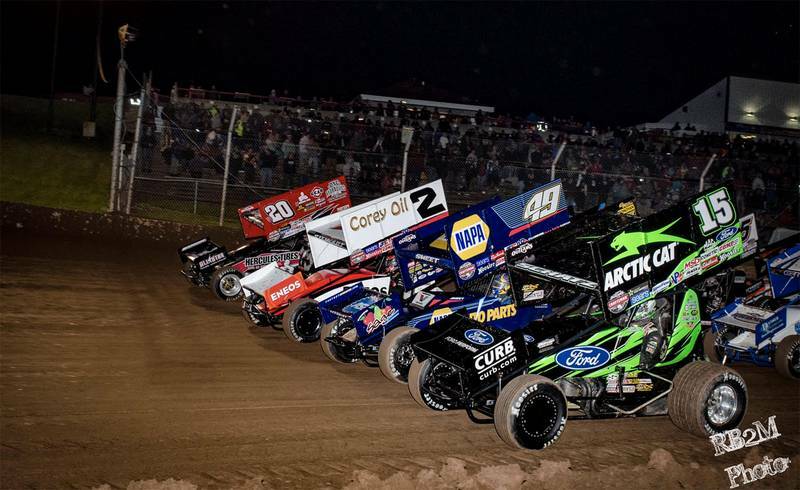 June 23rd brought the World of Outlaws Series to West Liberty, Iowa. In Brad’s first career start at the ½-mile facility, he qualified third fastest and won his heat race. Starting fourth in the feature, Brad would advance up to take the lead late in the race, but with an untimely caution flying as the No. 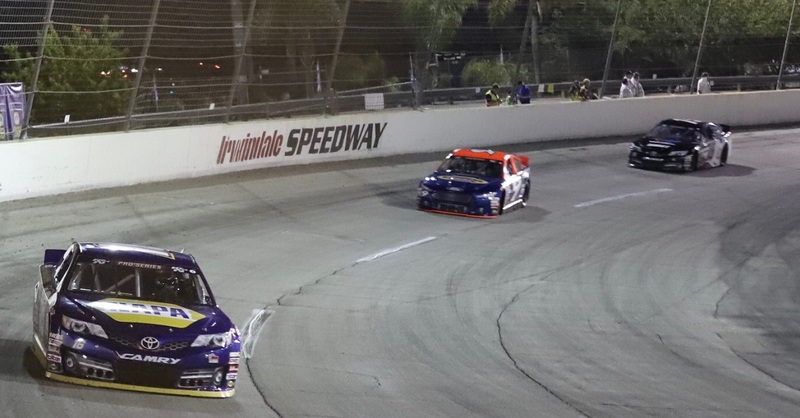 49 moved to the front, Brad would restart the race in second where he ultimately finished. The next night the teams unloaded at Beaver Dam Raceway in Beaver Dam, Wisc. 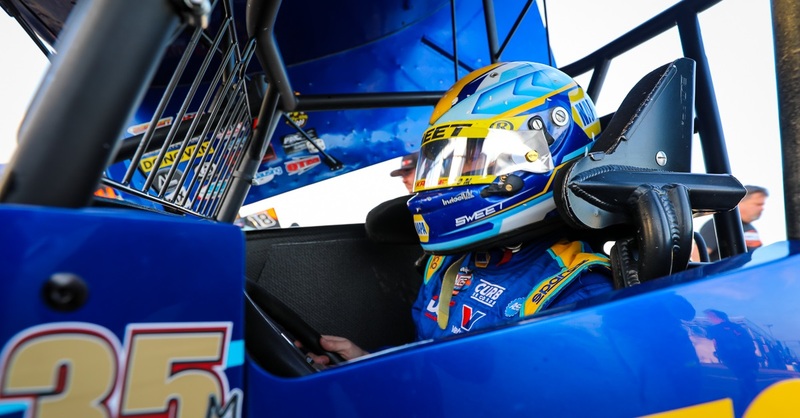 The NAPA AUTO PARTS team would qualify seventh in a stout field of 38 cars. In a caution-filled 40 lap feature, Sweet would come home in the fifth position. 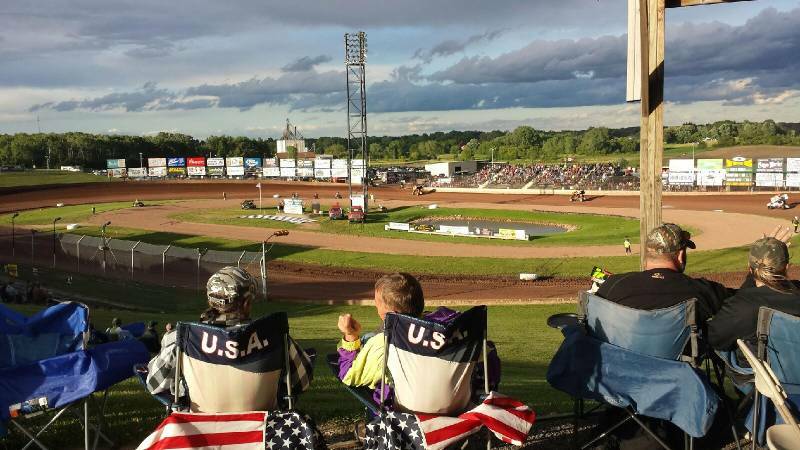 Next Race: Tuesday, June 27th – Joliet, Ill.